It sometimes it is really useful to show your Excel formulas on your worksheets. This gives an insight into the logic of the worksheet. It also is a great way to check your formulas to ensure they look correct. Excel has a built-in option for this already if you want to toggle between a normal view of your worksheet as well as show your formulas. Follow the instructions below. As you can see we have the cell values and the formulas. This method gives you one or the other view. 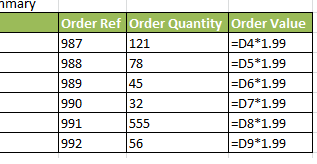 Let’s get a bit greedy now and look to have both the values AND the formulas on the same worksheet. I have found this beneficial when documenting a spreadsheet solution for a third party or writing a user manual to accompany a spreadsheet. It takes a bit of VBA, but not much, just a bit, so let’s give it a go. This is done by creating a User Defined Function or a UDF. What Is A User Defined Function? I will start with the definition of a User Defined Function in Wikipedia. “A user-defined function (UDF) is a function provided by the user of a program or environment, in a context where the usual assumption is that functions are built into the program or environment”. Whoa, what does that mean?. 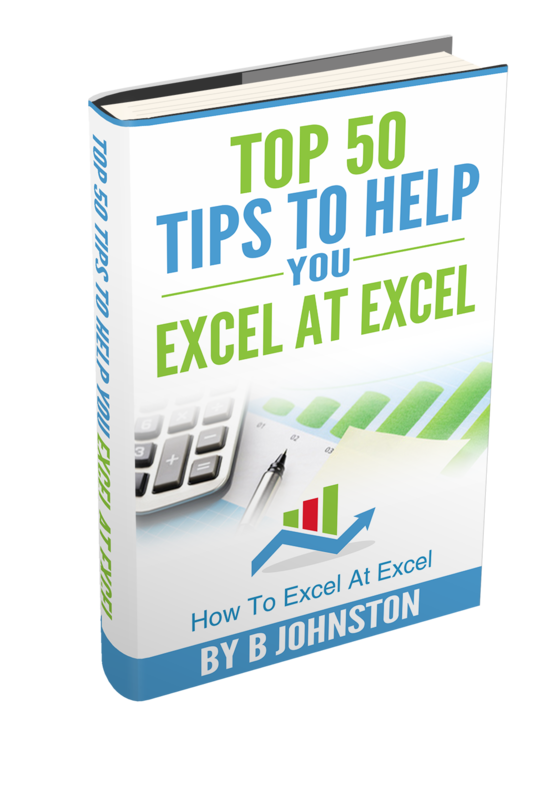 Excel has a lot of built-in functions as you may or may not know at this stage of your Excel and VBA journey. In most cases these suit the job at hand, and even if you need to combine or nest a few functions within each other you get the job done. Yo just need a little bit Excel VBA code. What Next?. Want To Learn Even More About Macros? I have some really useful Excel Macros for you to try. You can check out my full list of Macro Mondays blog posts, and the code is always free for you to copy at the end of the blog post.